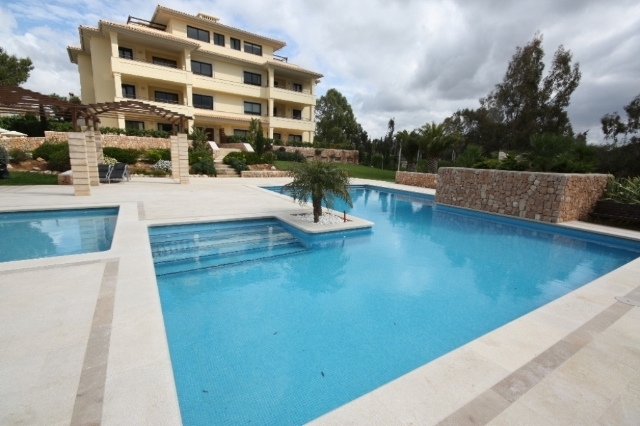 Fully renovated 3 bedroom 2 bathroom ground floor apartment in one of Santa Ponsa's most sought after residences. This beautiful property is front line and leads straight out onto the communal swimming pool or out to the sea. Spacious and bright this apartment is ready to move into and make your own. Private communal parking which is rarely seen in Santa Ponsa and your very own large terrace looking over the pool and over the bay. Finished to a high standard and to a modern style this could be your very own place in the sun to relax and unwind in this beautiful setting. Viewing highly recommended.